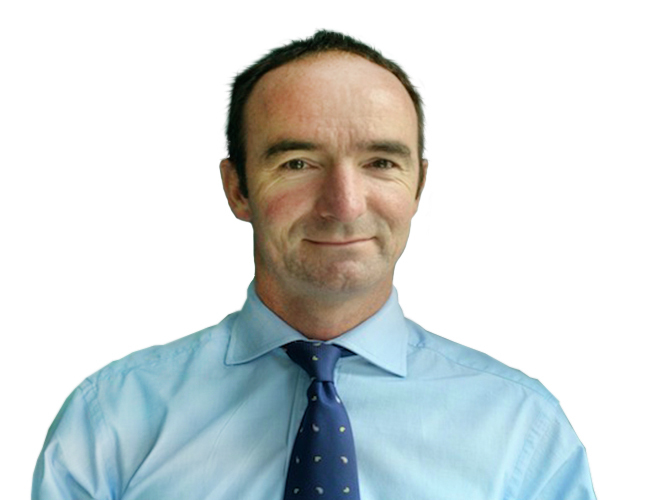 Mr Jenkins was appointed to a Consultant post in 2002 and is currently the Director of AAA screening in NW London, council member of the Vascular Society of Great Britain and Ireland, chair of the Circulation Foundation and President of the British Society of Endovascular Therapy. In the immediate past he was responsible for opening and developing the Major Trauma Centre at St Mary’s Hospital and was the Director between 2010 to 2016. The vascular unit at St Mary’s is a tertiary referral centre for thoraco-abdominal aneurysms and dissections with an active programme of endovascular stenting of arch, thoracic and abdominal segments. Involvement with a wide range of custom endovascular devices and the robotic endovascular programme completes an innovative practice. Mr Jenkins trained at The Middlesex Hospital, London and qualified in 1989 as the Broderip Scholar. He trained in surgery at Charing Cross, UCL, The Royal Brompton and Royal Free hospitals and was awarded the Gold medal at FRCS. Appointed as a Consultant to St Mary’s and Chelsea and Westminster Hospitals in 2001, he has since developed both a local and a tertiary referral practice. He also serves on the council of the Vascular Society of Great Britain and Ireland and the British Society of Endovascular Therapy and examines for the European vascular exit exam, FEBVS. 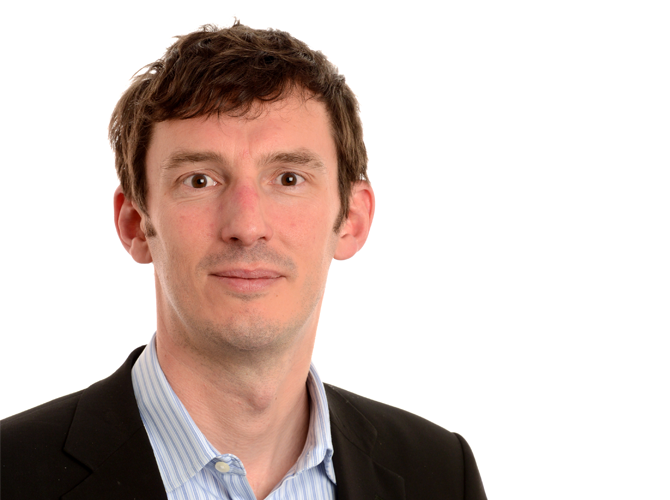 Mr.Bicknell is Clinical Senior Lecturer and Consultant Vascular Surgeon at Imperial College, London, with a clinical interest in complex aneurysm surgery.